(Natural News) Cauliflower has been enjoying increasing popularity as of late, thanks to a vast number of research that supports its health benefits. In fact, the vegetable is now being hailed as the “new kale” due in part to its nutritional value. 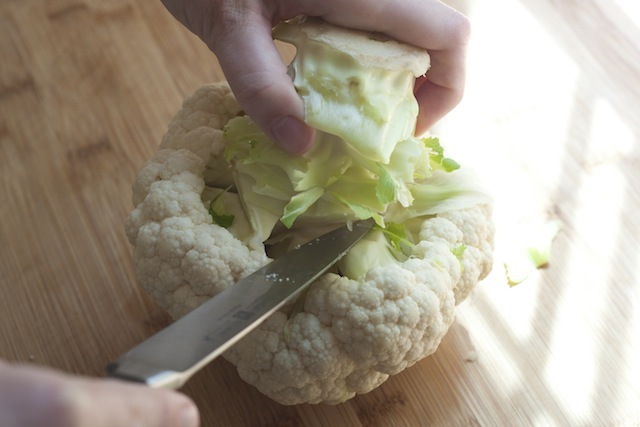 According to New York-based nutritionist and personal trainer Mary Jane Detroyer, cauliflower is now replacing kale as a superfood, due to its versatility as a substitute for rise or potatoes in certain dishes. The vegetable is ideal for people who need to cut back on their calorie content such as obese individuals, diabetes patients and people with high cholesterol, the nutritionist said.